Is This Something Movers Do? Absolutely. Movers aren’t exclusively for local or long-distance moves. Movers also handle in-home moves (moving furniture and belongings from one room within a home to another). 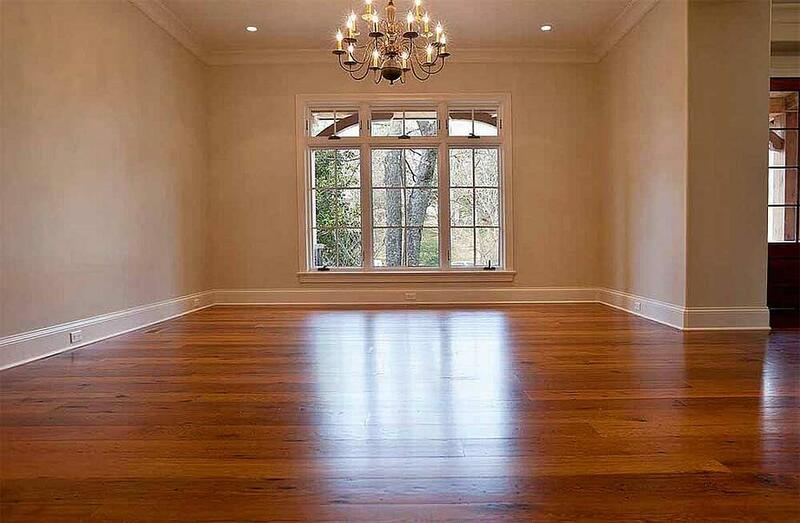 If there isn’t extra room within a home to put the displaced furniture, full-service movers also offer temporary storage services until the wood floor refinishing is complete. How Can Hiring a Moving Company Actually Save Me Money? Many people avoid movers for in-home jobs because they think they can handle the work themselves. In this attempt to save money, however, there are situations and circumstances where it could actually end up costing you in the long run. One of the most common expenses incurred when doing these jobs without professional moving help is damage to your belongings. Especially if you have specialty items (such as a piano) that require real expertise and specialized moving equipment, you can end up doing some costly harm to your possessions. If the remodel work is particularly extensive and requires jobs such as sanding (common when refinishing a floor), you can also potentially save money by actually storing your larger items with a moving company. Just covering a couch with a plastic sheet doesn’t guarantee all that fine grit and dust isn’t going to get in and damage the upholstery. 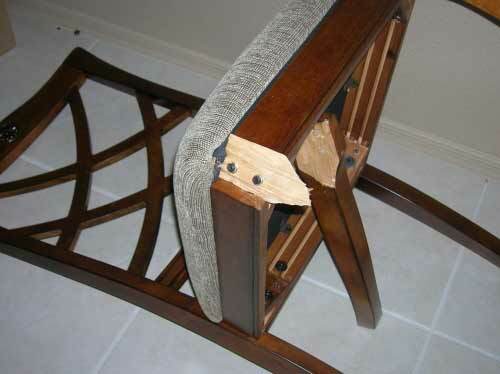 When moving heavy furniture or other possessions, there is also the possibility of injury to yourself. 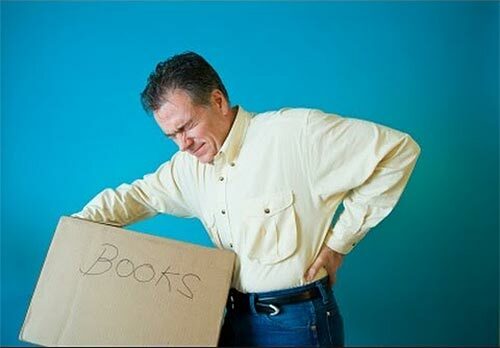 Improper lifting techniques can cause back problems, knee problems, pulled muscles, or a host of other moving-related injuries. If you do hurt yourself in any significant way, that can result in lost time at work or even expensive doctor visits and treatments. 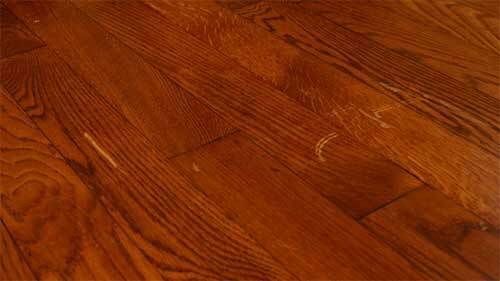 One potential cost that people don’t often consider is the possibility of the newly redone floors getting scratched withour hiring a mover, gauged, or otherwise damaged when moving the furniture and possessions back in. Without the proper expertise or moving equipment, this is a possible cost both in terms of damaging the expensive work that’s just been done and having to pay to fix up those damaged areas. What Is a Mover Going to Cost? Every moving company is different, and every job poses particular challenges, so an estimate for how much your in-home move is going to cost is difficult to pin down. However, as with a full move, get multiple quotes to help establish a baseline idea for pricing. In general, a room-to-room move should take between fifteen minutes and an hour for a moving crew and should cost somewhere in the $200 to $400 range to hire a mover in Fairfax, Virginia. If packing is involved, that can raise the quote to upwards of $1000. Also always check with the moving company to see if they charge a minimum fee. Some moving companies do, so if your job is quite small, you can still end up paying a larger sum if the company has that policy. For more information about how movers can help during your next remodel or floor refinishing, please contact a representative of All Star Movers a Fairfax, VA moving company.